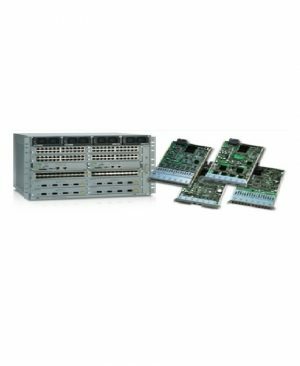 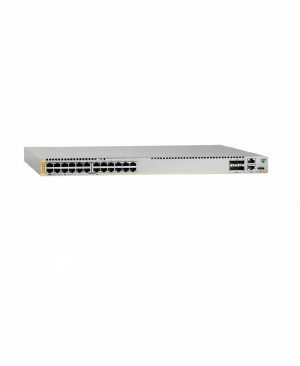 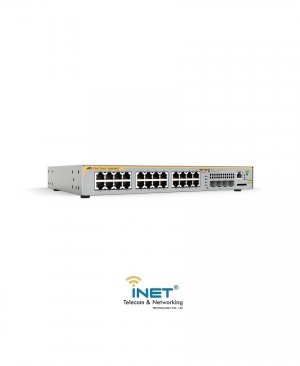 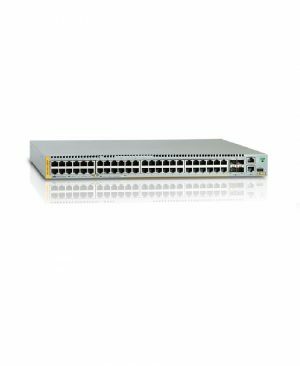 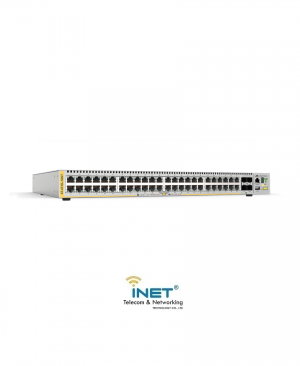 Trang chủ Thiết bị mạng CISCO - HP - ATi ALLIED TELESIS AT-DC2552XS/L3: 48-port SFP+ slot, 4-port QSFP slot, 1-port console port, 1-port management port, 2 slots for PWR, 2 slots for FAN. 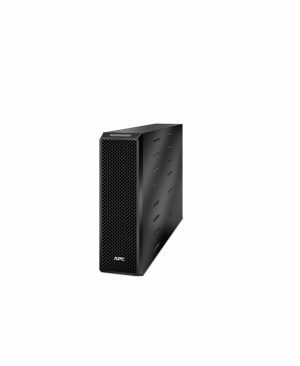 (PSU/FAN is not included: need to purchase PSU and FAN separately) [Maximum 2 PSU and 2 FAN / Minimum 1 PSU and 2 FAN]. 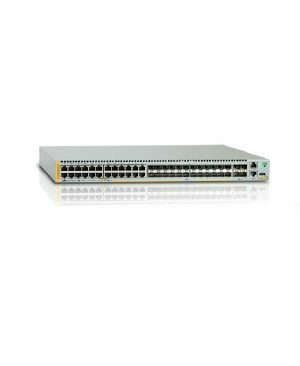 Designed for high-capacity applications, the Allied Telesis AT-DC2552XS/L3 switch provides high-density 10GbE connectivity in a resilient package, making it ideal for the demands of today’s enterprise core or private cloud environments. 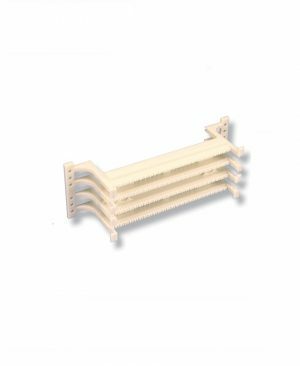 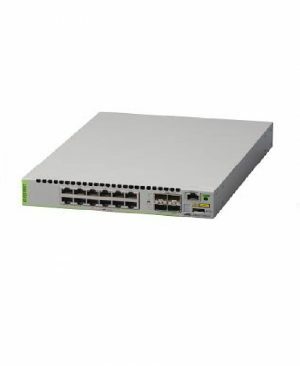 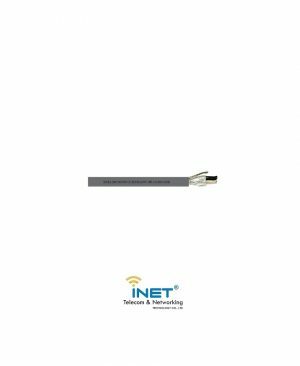 The AT-DC2552XS/L3 is a 48 x 10GbE (SFP+) port high-bandwidth and high-density switch. 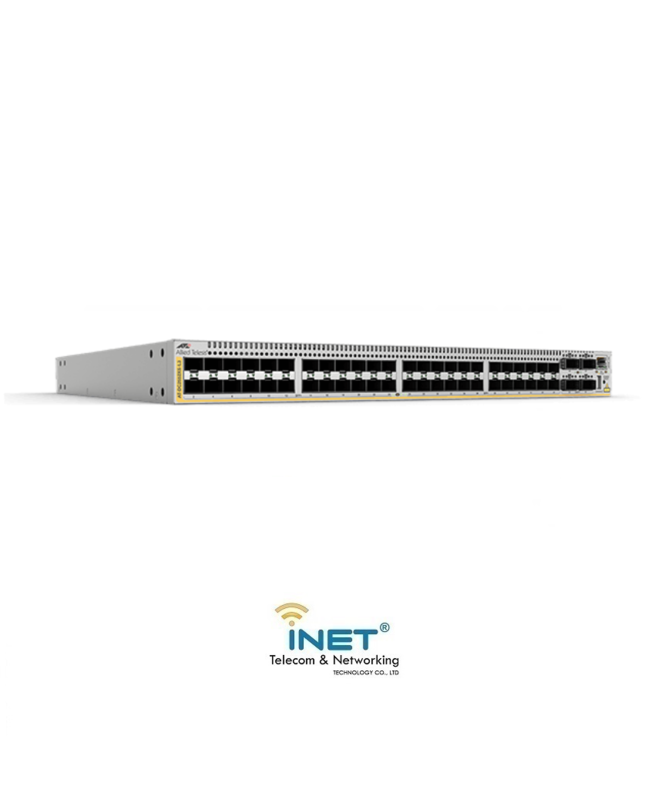 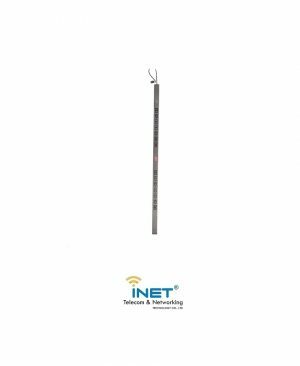 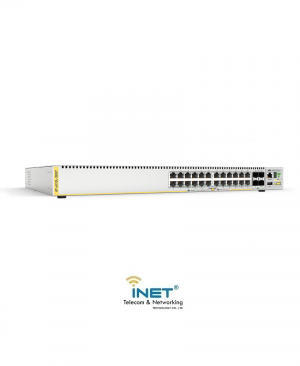 A powerful Layer 3 feature set and the ability to stack two units together make it perfect for a high-capacity resilient network core. 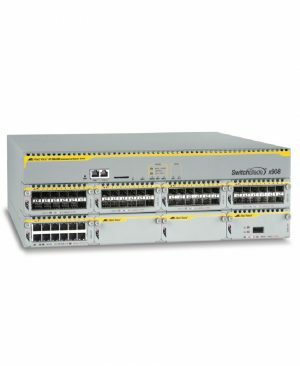 With 1280 Gbps of switching fabric, ultra-low sub-μsec latency and back-to-front airflow, the AT-DC2552XS/L3 is optimized for enterprise data center environments, providing seamless high-speed server and storage connectivity. 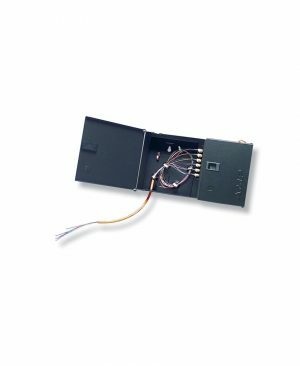 The switch can also accommodate a 1+1 resilient power supply, and all in a very compact 1RU chassis.